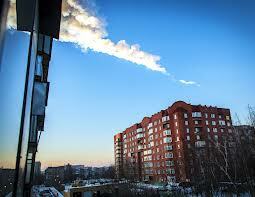 The Orabella's Blog...: Fireball "Meteor" Injures Hundreds In Central Russia. 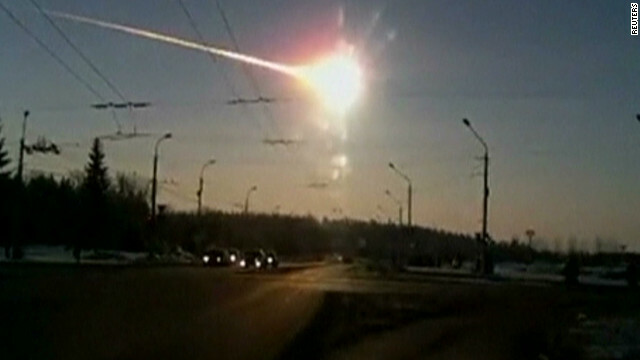 Fireball "Meteor" Injures Hundreds In Central Russia. A Meteor is a small body of matter from outer space that enters the earth's atmosphere, appearing as a streak of light. It is also called a shooting star. 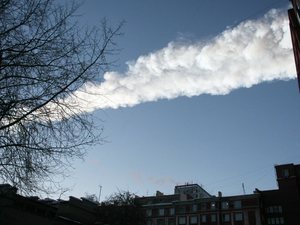 This morning it streaked through the skies above Russia's Urals mountains, before it exploded with a flash and boom that shattered glass in buildings and left hundreds of people with cuts and bruises. 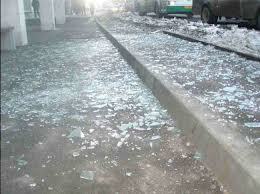 As a result of the shock waves caused by the blast, about 270 buildings have been damaged, mostly with broken glasses. Kindergartens, schools and hospital are among the buildings that were affected. There is a continuous rise to the number of people injured from across wide areas. 725 people has sought medical help with 34 of them hospitalized at noon time in Moscow. The President of Russia is thanking God that no big fragment of this shooting star has fallen in a populated area, it would have been really drastic. A large meteor fragment landed in a lake near a town in Chelyabinsk region, Russia. Residents of this town told BBC News that "We saw a very bright light and then there was a kind of a track, white and yellow in the sky. 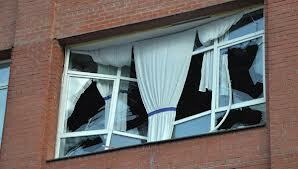 The explosion was so strong that some windows in our buildings and in the city in general were broken. 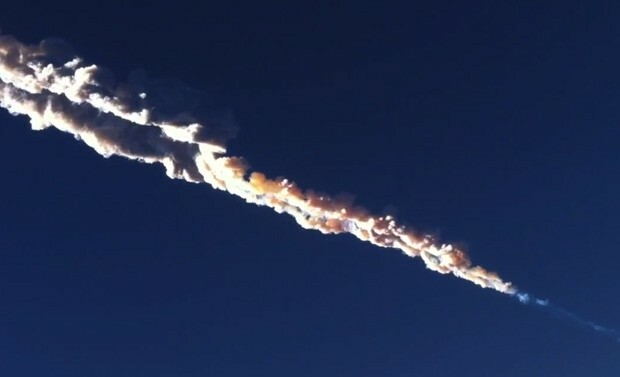 It was quite extraordinary"
Officials say the reason behind this incident is that a large meteor partially burned up in the lower atmosphere, resulting in fragments falling earthwards.